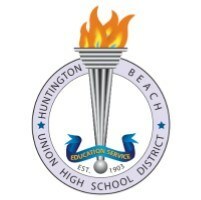 We are so excited that it is time for you to begin the process of registering your 8th grader for a successful high school experience with Huntington Beach Union High School District. 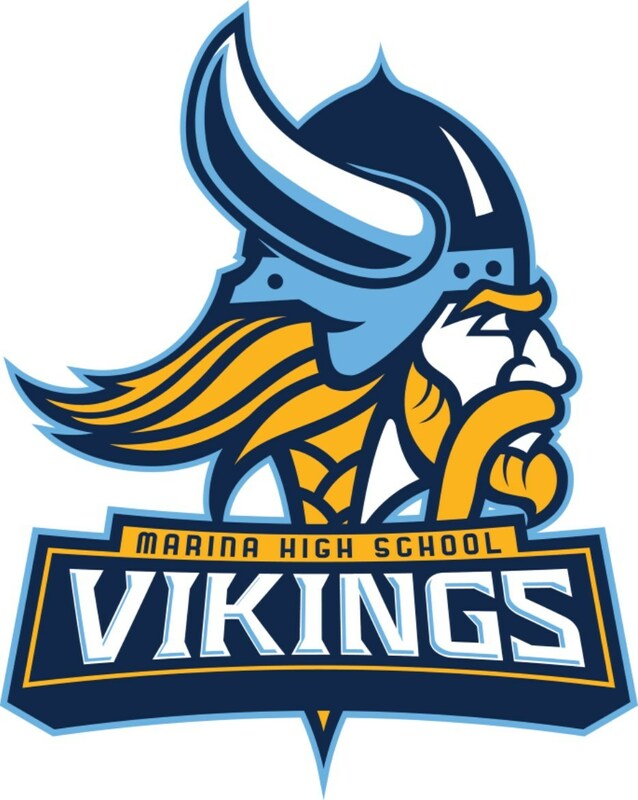 Many of our students go to Marina High School and Westminster High School. 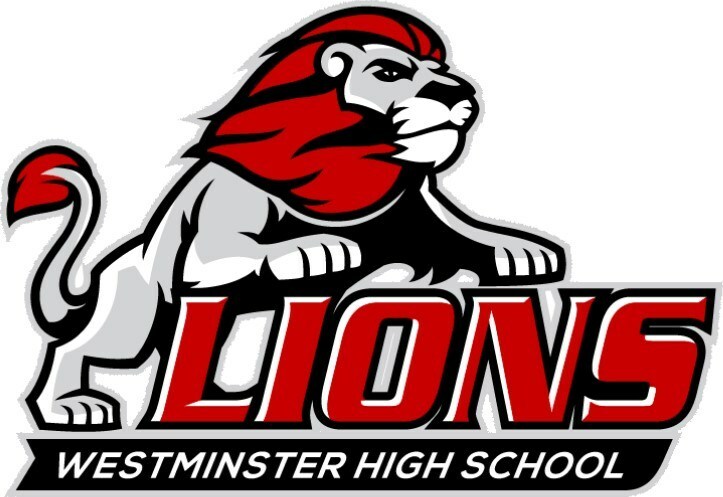 Please know that our K-8 Westminster School District operates independently from Huntington Beach Union High School District. 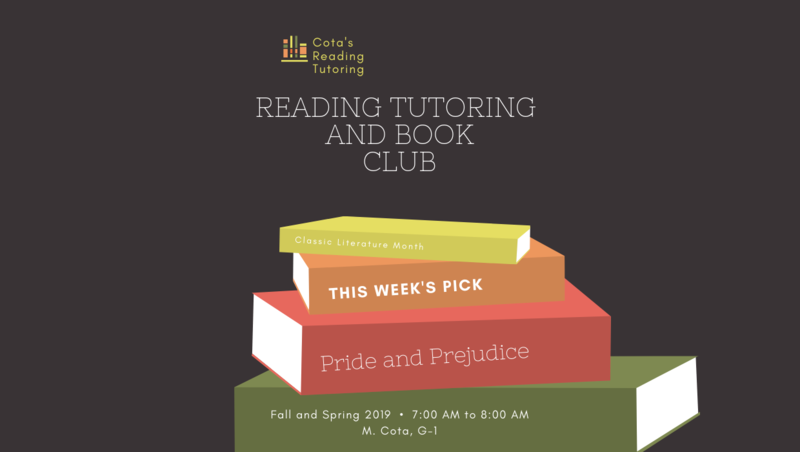 Please contact them directly for any additional questions beyond the resources we have provided here. Use the links below to access important information about your Aeries portal set up and the variety of parent information nights available for you to get enrolled, connected, and ready for your high school journey. The links below contain the dates, times, and locations for registration, Aeries portal set-up help, Information nights, and open enrollment dates.